Is corporate social responsibility (CSR) an occasional standalone activity for your company? A sidebar on your website? A permanent line item on the corporate bucket list? If you answered ‘yes’ to any of these questions, you’re missing an opportunity to attract new talent and win customers. How effective is CSR for driving growth? A recent PwC Global CEO survey shows that 64 percent of CEOs now consider CSR as core to their business strategy. Especially for the millennials in your workplace, purpose is as important as a paycheck. 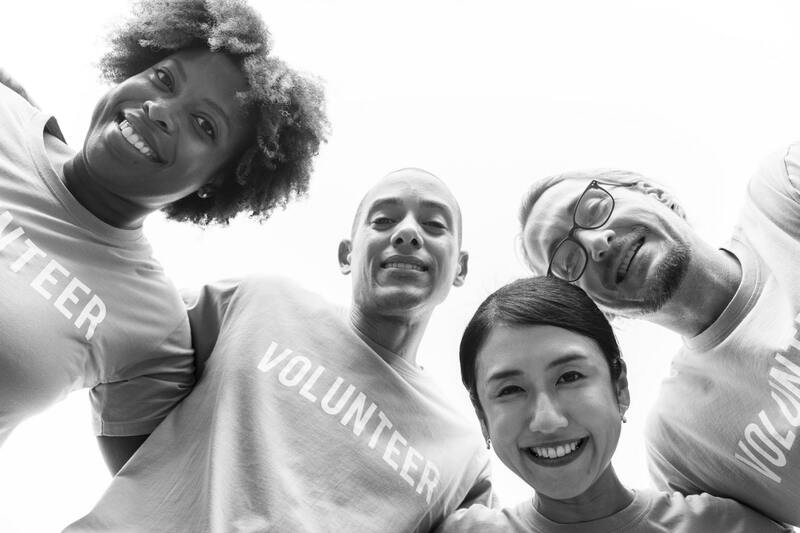 An active CSR program not only makes your workplace more attractive to this group but overall improves employee morale, loyalty, and productivity. A strong CSR strategy also positions your organization as an admired and trusted brand in a marketplace which puts a high value on companies that actively support social causes. Clearly, helping to make the world a better place has compelling business benefits. So, how do you take CSR to the next level and use it to grow your bottom line?